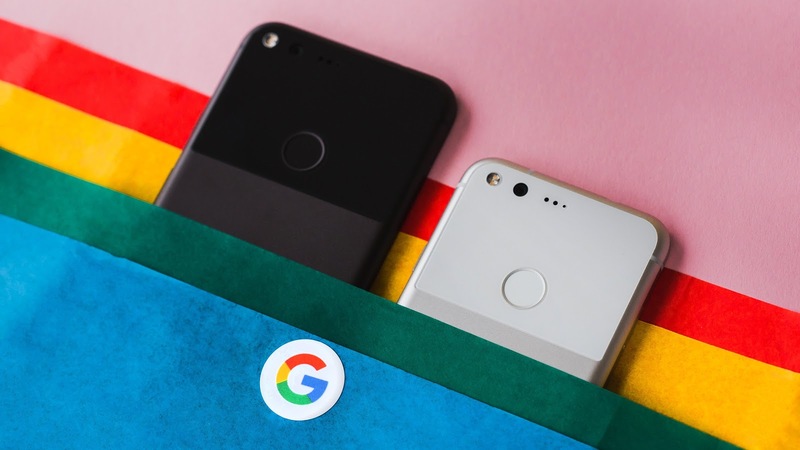 When Google launched Pixel 2 and Pixel 2 XL they put Pixel Visual Core co-processor in the Pixel 2 and Pixel 2 XL smartphones which uses an HDR+ algorithm and machine learning to try and boost image quality. The feature went live with Android 8.1 Oreo for both of Google’s smartphones, but it was tied to the stock camera. Which meant if you used the built-in camera feature in third-party apps like Snapchat and Instagram, the Pixel Visual Core’s features wouldn’t kick in. For owners of the two smartphones, though, the wait for that app support is finally over. The new feature will be rolling out with the February update that is being sent out to the Pixel 2 and Pixel 2 XL owners out in the wild beginning today, you can download the update from here if you don't want to wait.